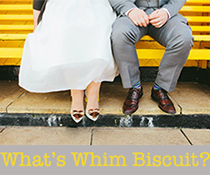 Whim Biscuit: Southsea Fest Returns. 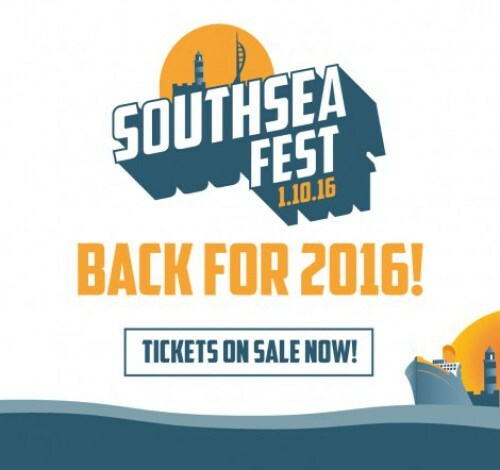 On October 1st 2016, Southsea Fest is returning for it’s 10th anniversary, and it is going to be one hell of a party! After taking a year off in 2015, the Cap’n and her crew will be manning the decks, setting sail and heading full throttle into the history books. With almost double the amount of venues booked up, including one of the biggest live music venues in Portsmouth, The Pyramids Centre, the festivals capacity has grown to an amazing 6000. With more venues and this capacity, it can only mean one thing- more acts. In fact over 100 artists will be performing across the festival, which means they will be something to suit all tastes of music. Keep an eye out for what is undoubtedly going to be an epic line up on their website, and while you’re at it, go grab yourself a ticket HERE. 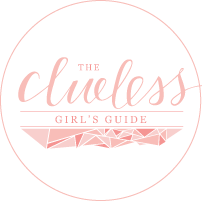 Get them fast, you won’t want to miss this!